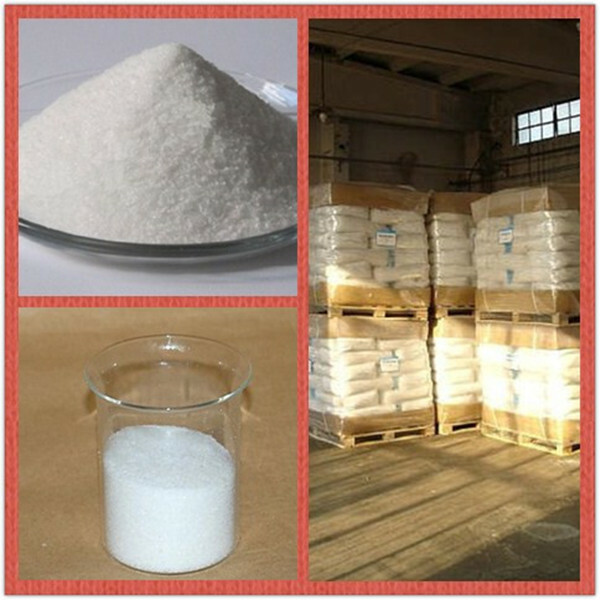 anionic polyacrylamide (APAM) is a linear water-soluble polymer , white granule or powder,a watersoluble polymer compound is one of the most widely used species , APAM and its derivatives can be used as efficient flocculants , thickeners , paper and liquid DRA enhancer. 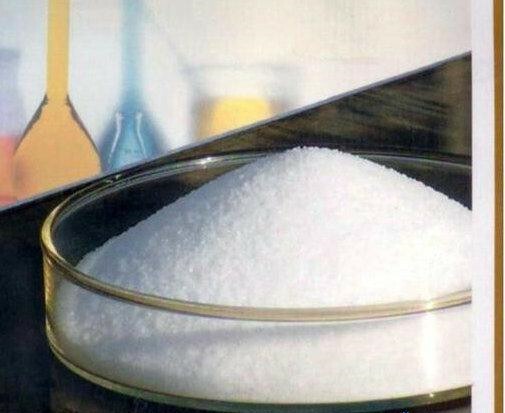 Looking for ideal Polycrylamide for Flocculant Manufacturer & supplier ? We have a wide selection at great prices to help you get creative. 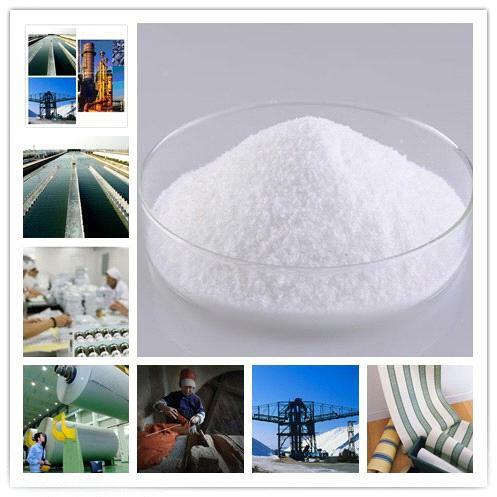 All the White Granule Polycrylamide are quality guaranteed. 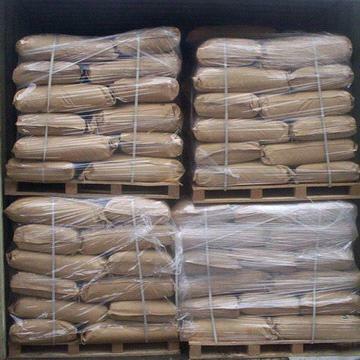 We are China Origin Factory of PAM for Coagulant. If you have any question, please feel free to contact us.